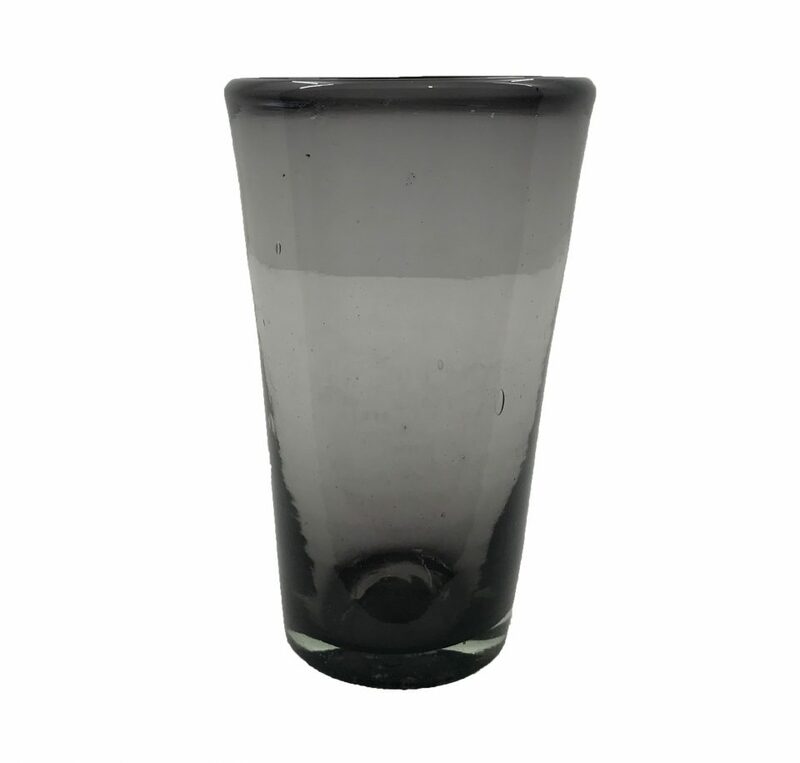 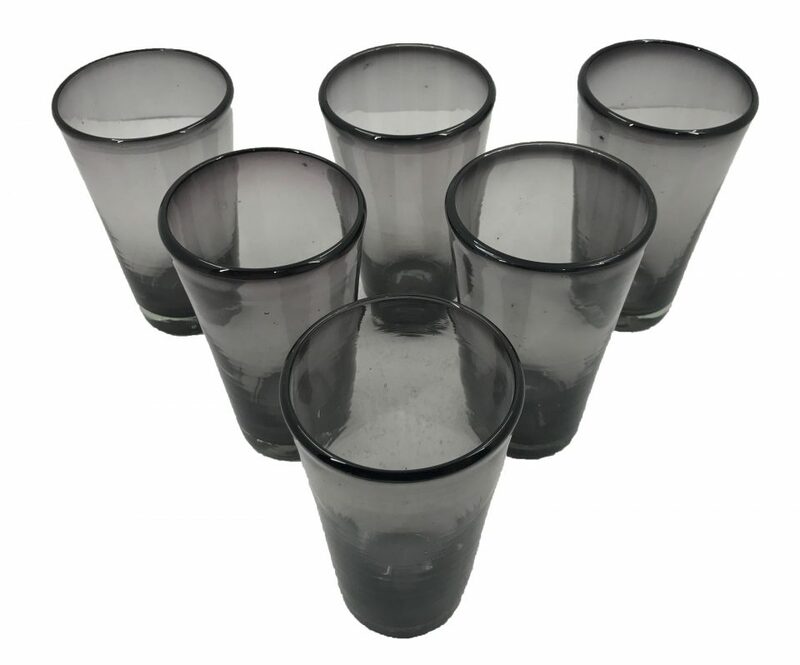 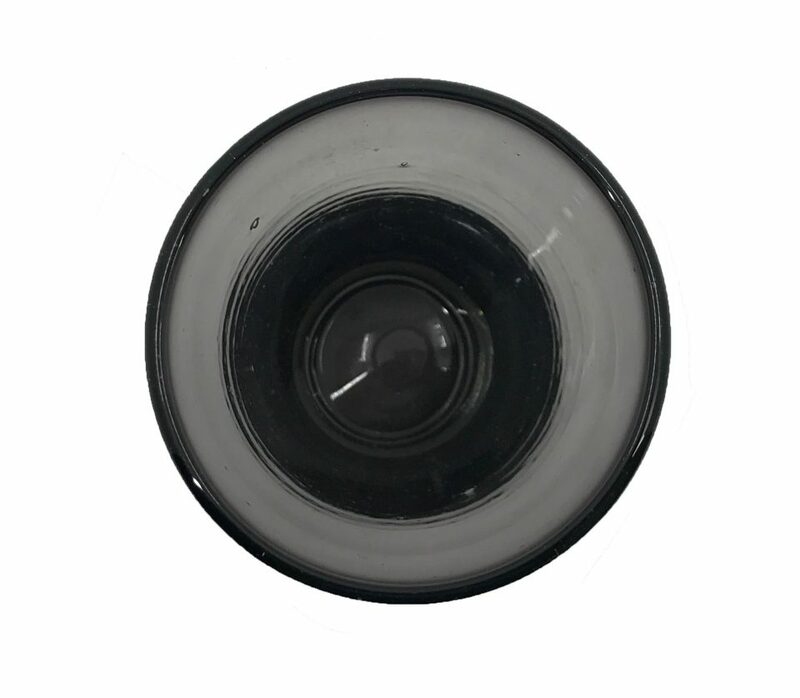 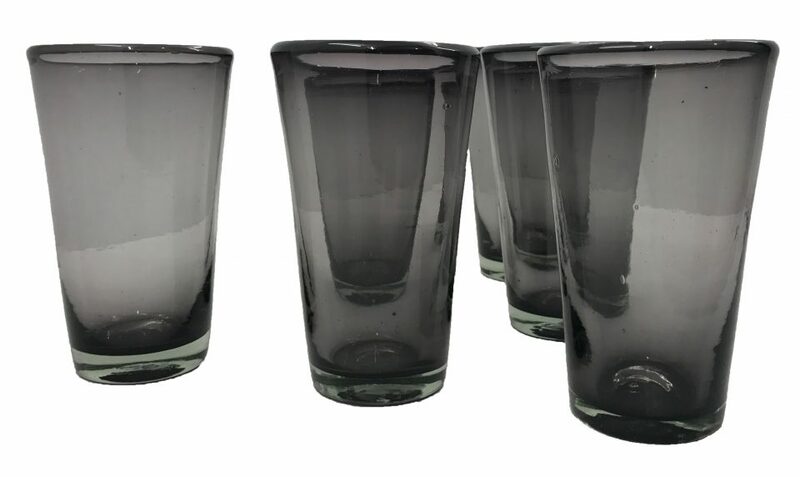 Unusual and elegant dark gray Hand Blown Glass Tumblers. 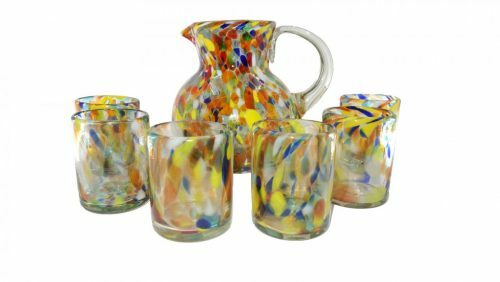 This set was made in Tonalá, Jalisco. 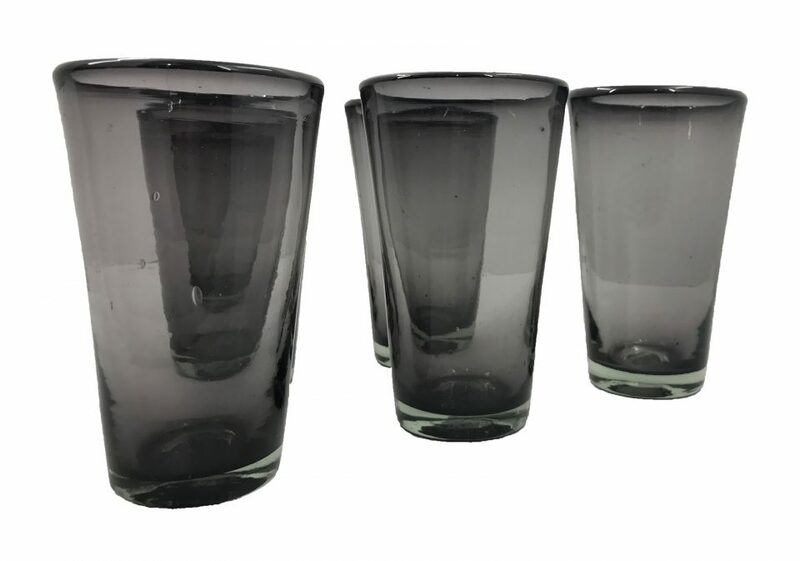 Each tumbler has smal trapped air bubbles within the thick glass. 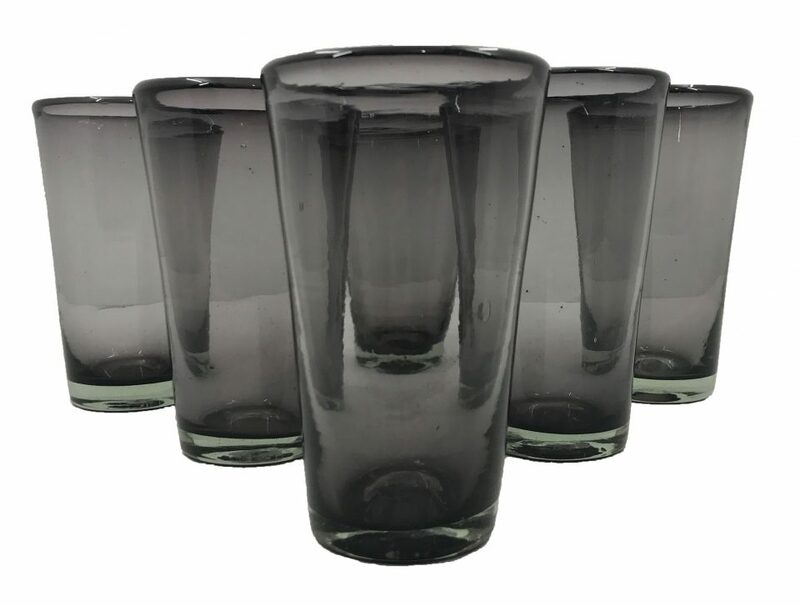 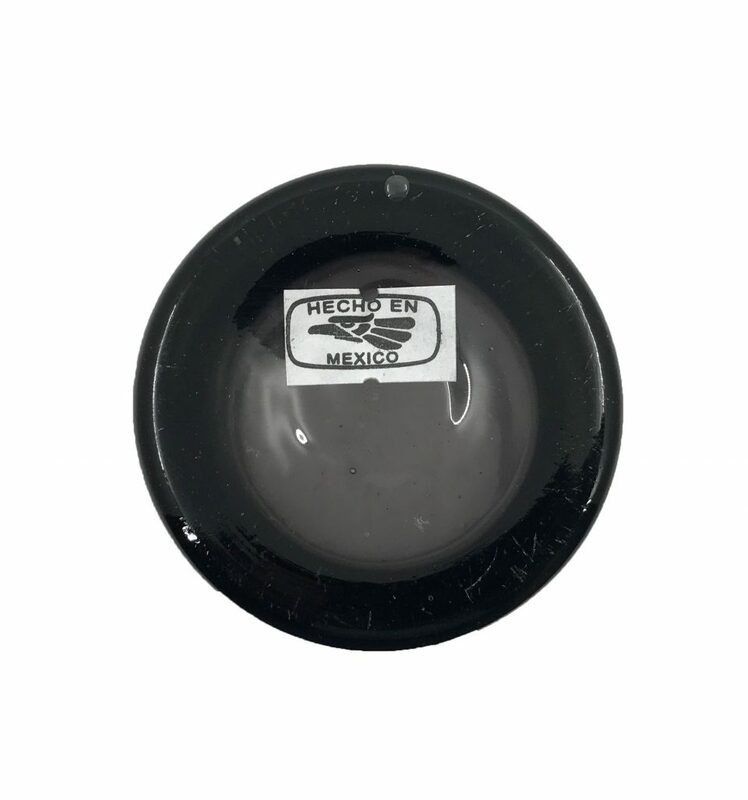 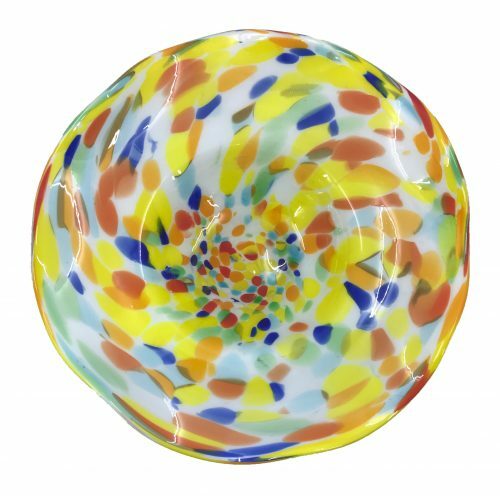 The dark gray glass is unusual in hand blown glass, which makes this set of thumblers unique.